All You Need Now Is…. Vinyl? Yea, thats right. Vinyl is slowly making a HUGE comeback thanks to Duran Duran’s latest album All You Need Is Now. Most people won’t remember first hand having a record player in their living rooms, and having that as their only source of musical entertainment (besides live concerts, of course). As a matter of fact, that was even way before my time… This phenomenal blast from the past has made the music industry re-think how music is being distributed, and how it has taken away much of the finite details, which in the last century gave music its own character. In this day and age, everything is done digitally. The internet has taken over, magazines are dying, newspapers, books, and even CD’s! All dying, and letting the digital world take over. What people don’t realize is how this is also changing the quality of music we listen to. In order to download a song from iTunes, or whatever music sharing program you may be using, the song must first be compressed into a file small enough to be transferred to computers all over the world. If you were to go back and compare the sound of an original vinyl record to the exact same song downloaded from iTunes, I assure you there will be a difference. In order to compress this music, all of the finite details that were played so greatly by some of our world’s music heros all those years ago have been taken out completely! The quality of the music we listen to has progressively gotten worse and worse, for the sake of adapting to the modern, digital age of convenience. However, thanks to Duran Duran, one of rock history’s finest legends, Vinyl records have made a tremendous comeback. 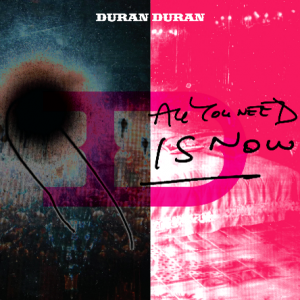 When listeners compared their copies of All You Need Is Now, and compared it to the original recordings from their earliest albums (Notorious, Rio, Duran Duran, etc. 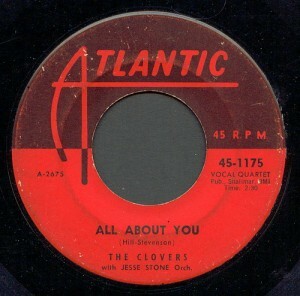 ), they finally realized what is going on, and started listening to records again. Who knows, maybe with this flash back in time we can even bring some of the greatest leaders of Rock and Roll history back to the stage while were at it (: i guess Vinyl’s are a start!